Bad Habit Productions has announced that Marble It Up! will release on Nintendo Switch, a spiritual successor to the Marble Madness and Marble Blast series. 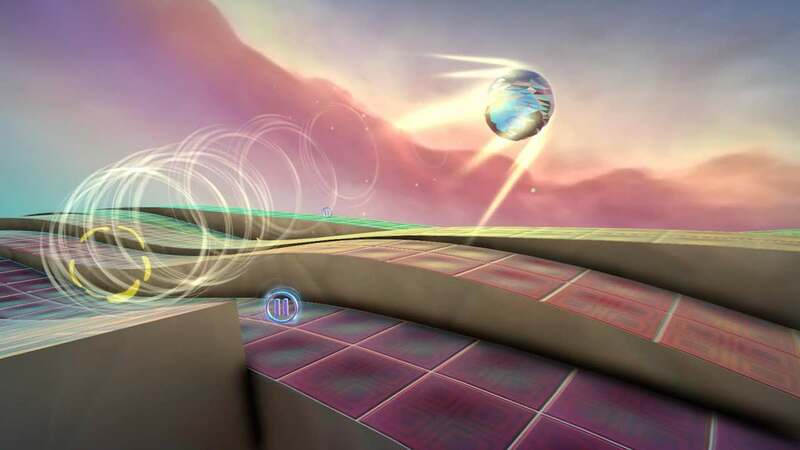 This high-speed puzzle platformer has been developed in collaboration between The Engine Company, Alvios, Arcturus Interactive and Shapes and Lines, and will challenge you to jump, bounce, boost and roll in a race against the clock. That will see you learn to master the marble physics in 40 levels of moving platforms, icy terrain, gravity-bending surfaces and kinetic platforming puzzles. You will use power-ups to slow time, launch into the air and glide to the finish line, with the game’s dynamic replay system letting you watch and race against the ghosts of your best efforts – as well as those of the world’s top players on the online leaderboards. Marble It Up! will release on the Nintendo eShop for Nintendo Switch worldwide in September.